One of the perks of being a member of Sony's PlayStation Plus program is that gamers get a couple of free games every month. While the titles on offer have drifted more towards older releases recently, the early days of the PS4 saw a bunch of indie games launch on the service. While a great incentive to sign-up, the knock-on effect was that these indie games ended up having low sales numbers. Why buy a game if it is free, right? Sadly, Velocity 2X has fallen into that category. In a recent Twitter thread about the likelihood of a sequel, developer FuturLab explained how despite having millions of users and positive critical reception, Velocity 2X hasn't sold well. There are a number of factors contributing to this game's lack of success, but one of the biggest is the simple fact that people on PS4 and Vita got the game for free during its most pivotal moments. A PC release could have rectified that, but FuturLab even struck out there by releasing the title right as Windows 10 came out. This caused a game breaking bug for NVidia users that took FuturLab a year to resolve. Because of that series of unfortunate events, Velocity 2X flopped on PC. Due to all of this, no publisher is interested in funding a potential sequel as the prospect appears too risky. 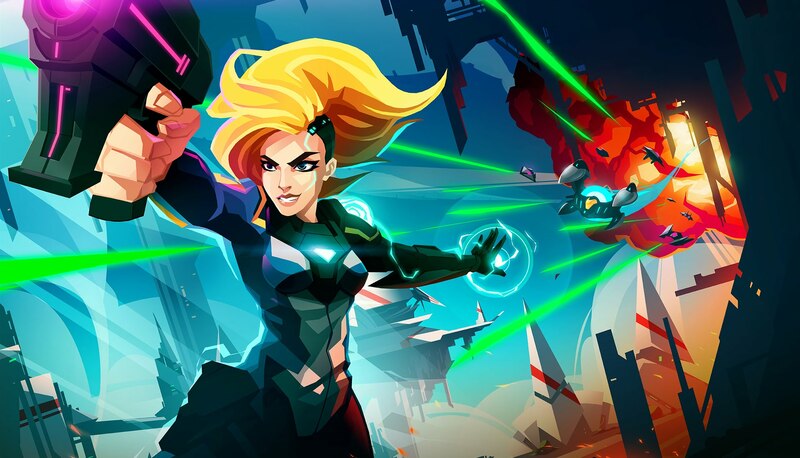 In one final push to get a sequel funded, Velocity 2X is making its way to Nintendo Switch where developer FuturLab is hoping fans will take notice. If all goes well, FuturLab will be able to work with Curve Digital to produce the sequel it has always wanted for the game (titled Velocity Supernova). 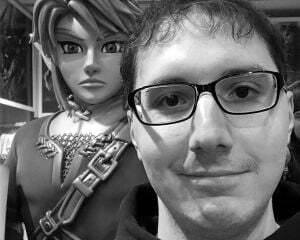 As the Twitter post mentions, "this is probably your last chance to see a fully deserving sequel happen." I'm honestly shocked at how devastating the impact of launching on PS Plus has been for FuturLab. While I've heard some rumblings from game devs about this very issue, I never figured signing on for Sony's program could be a death sentence. Hopefully, everything works out, because stifling creativity in this industry is the last thing that needs to happen.